Connect with us today to start your window or door project. Possibilities await! Contact Us Today! 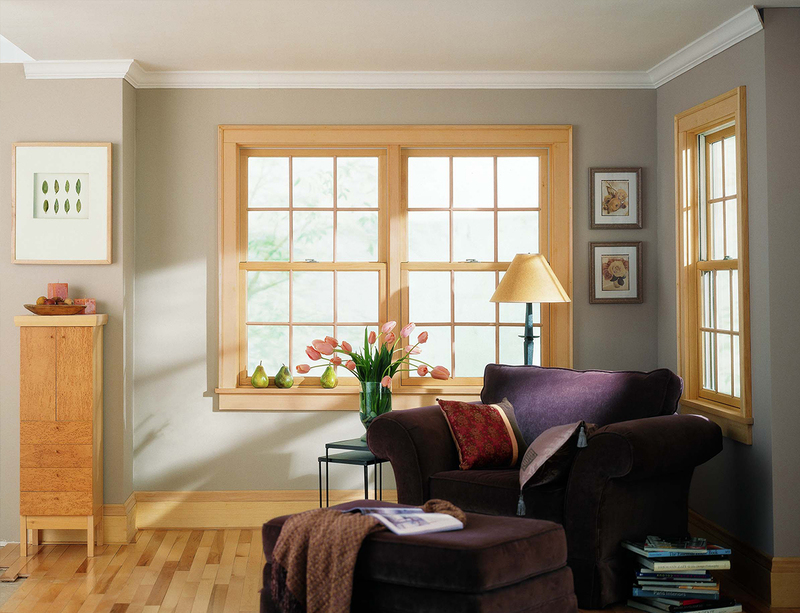 Andersen is a trusted brand for replacement windows and doors and has been operating for over 115 years. That says a lot about the quality of the product and its ability to satisfy customers. Andersen has been the recipient of many accolades in the industry, signifying their dedication to producing windows and doors that last. 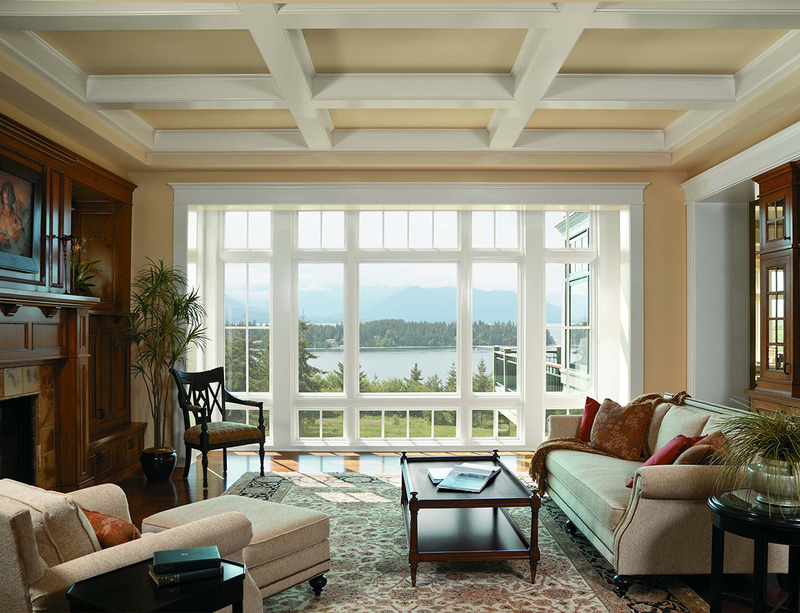 Andersen offers windows in wood, a composite material Fibrex®, vinyl, aluminum, and fiberglass. They cover the entire gamut from affordable vinyl to sophisticated, rich real wood. Each window has a strong warranty behind it as well, so you can rest easy when you invest in Andersen products. 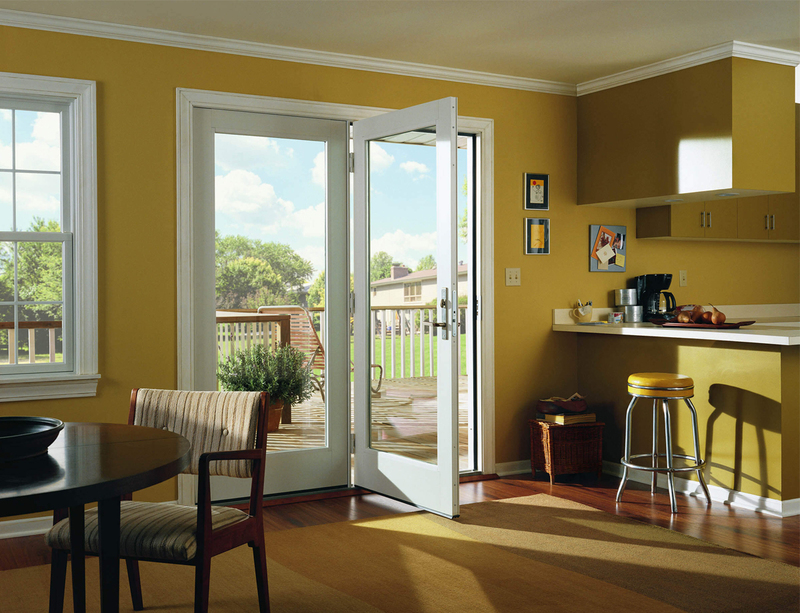 Andersen windows and doors provide many ways for you to customize, from finishes to operating styles. 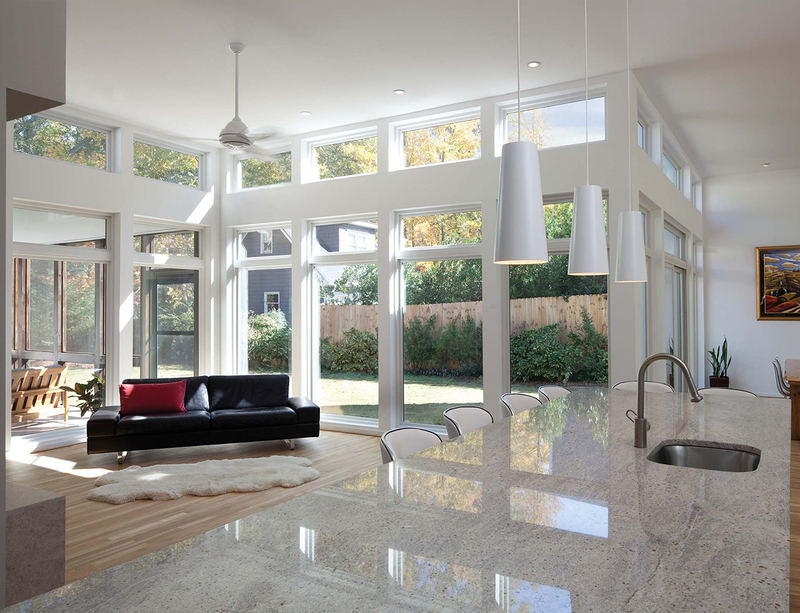 Because of the many options, it’s easy to do an entire home in Andersen windows for a cohesive, stunning look. We know you have lots of choices when it comes to window and door replacement, but only MDW will educate and inform you of the pros and cons of each window variety. When we recommend Andersen windows and doors, we do so because the product just makes sense for your style, preferences, and budget. We have worked with Andersen for many years and have seen them grow yet still maintain a superb level of quality and professionalism. Once the product is delivered, we can install the products properly meeting all the regulations and codes. Then you can begin enjoying them and everything they bring to your spaces. 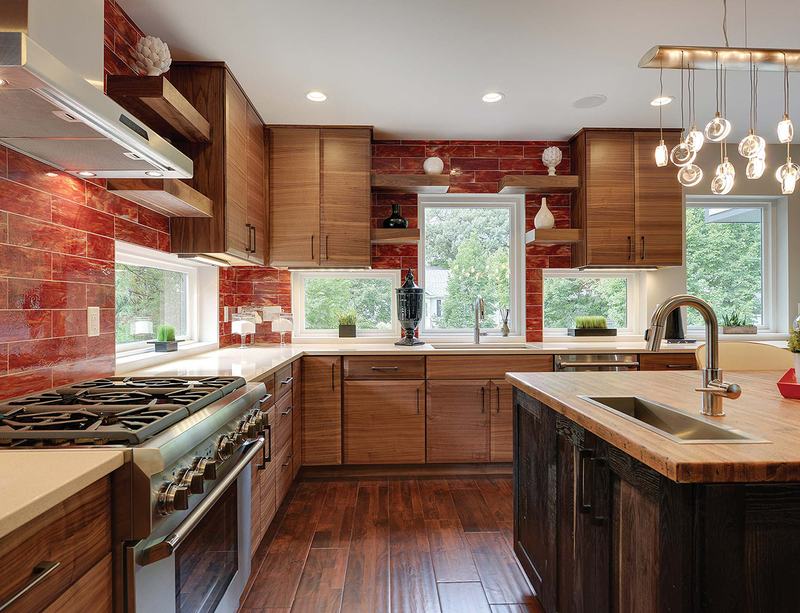 MDW works with builders, contractors, architects, and homeowners, helping you make smart decisions on products to fit your project specifications.